Taipei is the largest city in Taiwan and the economic, cultural and political center. It is considered as a modern metropolis with a diversified face full of exuberance. Taipei was the home to the largest building in the world from 2004-2010, the Taipei 101 and it has the largest collections of Chinese art. It is a world of fascinating contrasts with both traditional and modern life; the city is dashing with a friendly smiles. A tour to Taiwan is therefore a memorable trip to Asian continent. For people who take their time to travel to Taipei, they will experience a city that is very vibrant like any other and one that is full of charm that gives it uniqueness. There are a lot of surprises in the city. The city is a flourishing metropolis and it sits in a basin which is surrounded by several mountains that gush with hot springs. It is however the urban attraction that gets much attention in the Taipei city. A new tourist in the city will first be attracted by Taipei 101, which is currently the third tallest building in the world and located at the heart of the city. There are also very many shopping malls and market stores that have often been votes as the best ones in the world hence making the city convenience defined and a tourist paradise. The cultural Kaleidoscope of the city fascinates you wherever you go with veiled temples that date back to the time of dynasties blending together with the neon street lights of the present era. The city has several world class restaurants where tourists can sample the best Chinese and regional cuisine. There are also many night markets that serve scrumptious evening snacks in the environment of fun and excitement. The polarity of the city is very much present and it joints the natural and the urban. Travelling outside the city ushers you into the world of mineral-rich springs located in the lush mountains foothills that ring the Taipei basin. Around the city, there are several trails, oasis of tranquility and parks to invigorate and lift your spirits. Taipei city provides a multi-faceted treasure that can call you back and back again. The following are the major attractions in the city of Taipei. Taiwan as a rich and colorful history and therefore, Taipei features many iconic infrastructure and historic parks that carries the story of the country and that of its heroes. The National Palace Museum is possible the number one tourist destination in Taipei. This museum houses several historical artifacts of China and were brought by the government during Sino-Japanese wars from Beijing. 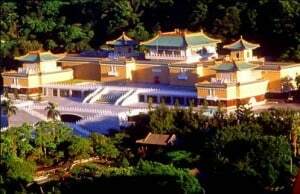 The National Palace Museum is one of the top tourist destinations in Taipei. This is a place for first time visitors for them to understand the culture and history of Taiwan. the iconic infrastructures found in Taipei are: Chiang Kai-Shek Memorial Hall Park, in memory of the former Taiwan leader and Fort San Domingo castle. These are perfect places to relax while in Taipei. 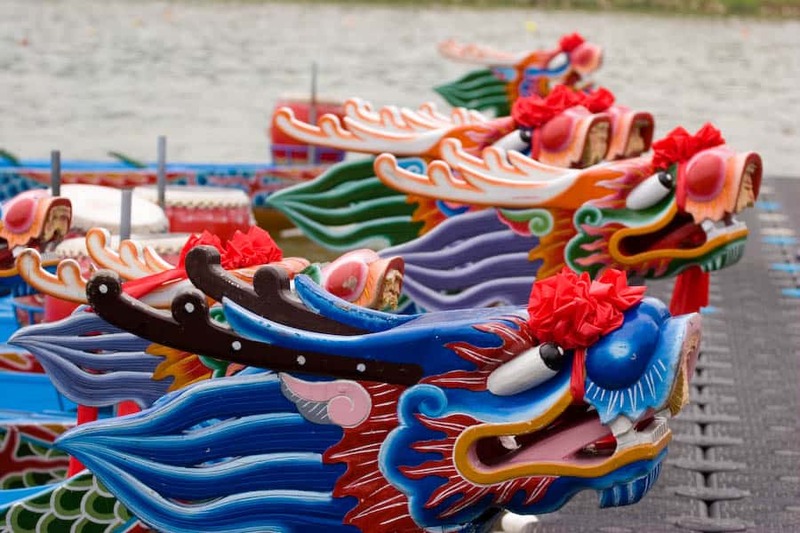 One can also visit Taipei to enjoy various cultural events and festivals such as the Dragon Boat Festival, Taipei film fair, Taipei International Travel Fair, and the Lantern festival. You can find useful information about these Festivals on the official website of the Department of Information and Tourism of Taipei. This is one of the activities that you can do while on tour of Taipei. This is because the city is considered the fashion city of East Asia. It is also the home to retail stores that sell cheap shoes and clothes with sense of fashion and quality. 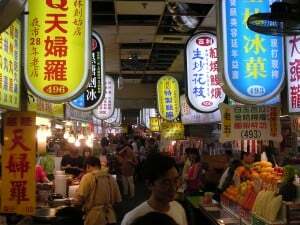 Shilin Night Market is the one stop shop for travellers and it is the most famous shopping center in Taipei. In this market there are massage parlors and milk stores that make it possible for tired tourists to have a place to relax. There is also Ximending, a shopping center that attracting young tourists. There are also entertainment parks in Taiwan. The city has the best hotels and an enjoyable night life to provide maximum comfort to travelers. 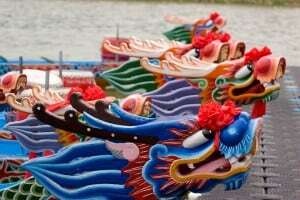 There are also very many other sights in Taipei which include Bao’an Temple and Dihua street. The revival and restoration of temple festivities and rites in the Bao’an Temple makes it a place that is a must-visit while in Taipei. 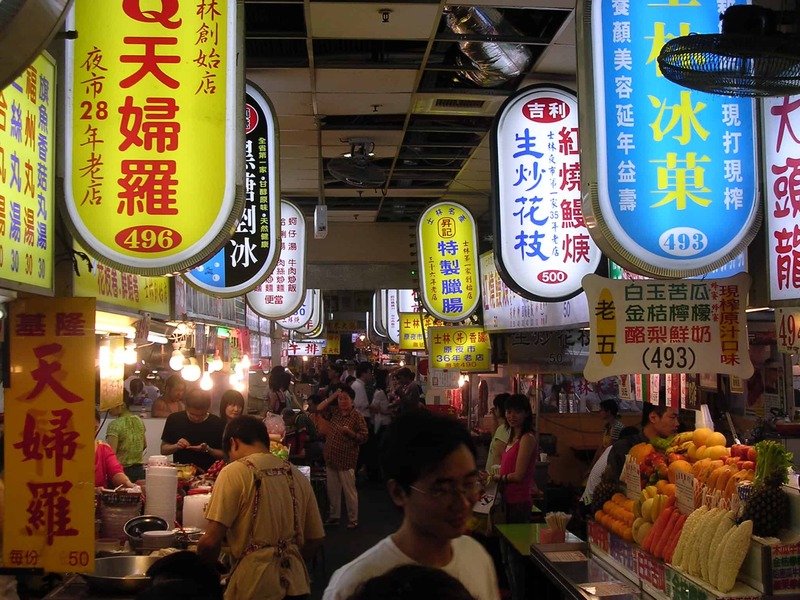 All these make Taipei a tourist, culinary and a shopping destination in Asia.